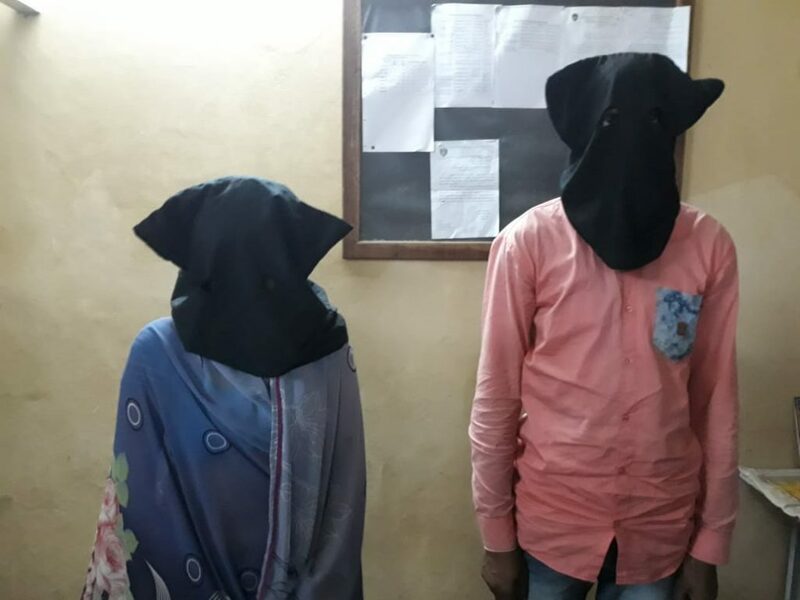 Vadodara police arrested the accused wife involved in the murder of her husband taking the help of her alleged lover. On 19th September the accused fled from the spot after killed her husband inside Prarthana flats in Warasiya area. 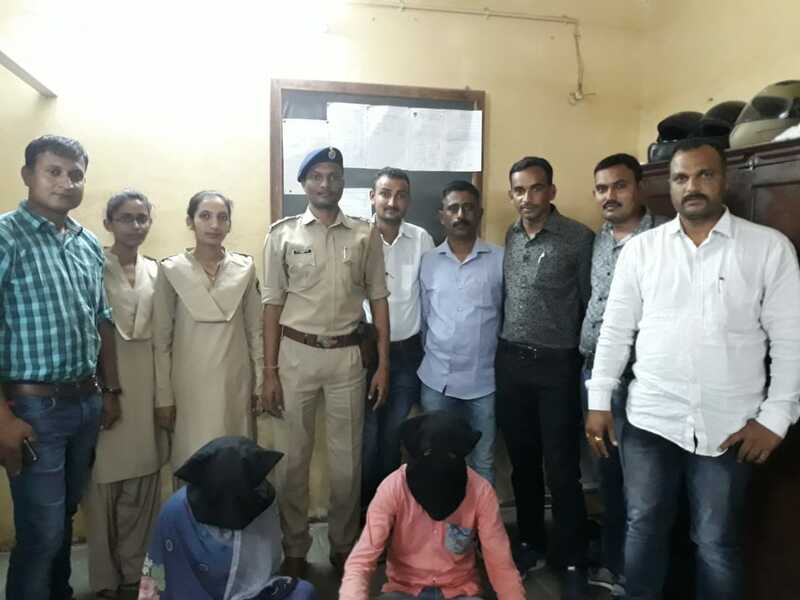 As per the details police found the dead body of Chhaganlal alias Vijay Bhanvarlal Jangida from D 203 Prarthana flats and registered the case against unknown persons for suspicious murder. Warasiya PSI A.D. Chauhan interrogate the deceased wife Heena in the matter and she broke up and accepted to commit the crime. She accept to be killed her husband with a electric wire with the help of her alleged lover Dayaram Gurjar resident of Vihar colony Rajasthan. Heena further said that she has a love affair with one youth named Raja and whenever he is out of cash she get it from her other lover Dayaram. She said to be beaten by her husband as he knows about her affair with Dayaram and put restriction on her from going outside. Frustrated with that she killed her husband with the help of her lover. Dayaram Gurjar said that Chhaganlal was hitch between him and Heena and also beat her which is unacceptable to him. Heena called and asked him to help her get rid of this problematic life. He then went to the house of Heena on 19th September at 2pm and after the lunch killed Chhaganlal with the wire. They also switch on the tv to stop the sound of Chhaganlal going outside. Later they fled the spot in a auto rickshaw and then to Jaipur after boarding a train. Warasiya police arrested the duo for the murder of Chhaganlal and further investigating in the matter.